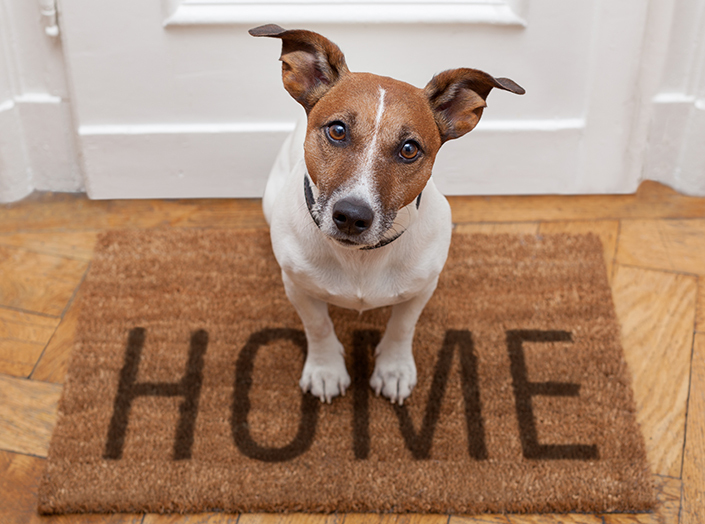 If you’ve lost or found a pet, there are things you can do to give them the best possible chance of safely returning home. Physically check local animal shelters and council pounds in-person. Bring along any documentation that can help identify your pet, such as pedigree papers, council registration receipts and photos. Expand your search outside the local area – it’s possible your pet may have wandered or been picked up outside your council area. View a list of Victorian animal shelters here and find local council details here. Stray pets being held at our North Melbourne shelter (click here for opening hours) and Cranbourne shelter (click here for opening hours) are listed online soon after their arrival, to help their owners locate them as fast as possible. View stray dogs here, and stray cats here. It can take time for a lost pet to be found and taken to a shelter or pound. Persist with your search and regularly check shelters and pounds, even if your pet isn’t there right away. Make sure your contact details on your pet’s identification are current, including their microchip details. If your pet is microchipped, wearing an identification tag and your contact details are up-to-date, this will give you the best chance of a prompt reunion. But, it’s still important for you to visit shelters and pounds. Conduct a thorough search of your property and neighbourhood. Remember to check garden sheds, garages, buildings, reserves, parks, schoolyards, beaches, rivers and creeks. Contact vet clinics in your area and those in surrounding communities, in case someone has picked them up and taken them to a vet. Do a door-knock and/or letterbox drop in your area. If you find a stray pet who appears to be friendly, contain them with care if it is safe to do so. Only ever approach a stray pet slowly and cautiously, speaking in a calm and gentle voice. Dogs can be secured with a leash or in a secure yard, while cats can be contained in a carrier or secure, well-ventilated box and placed in a small room of the house. It’s likely the stray pet has a worried family searching for them, so it’s important to contact the local council within 24 hours. Councils operate outside normal business hours and should be contacted even if it is a weekend or public holiday. Find your local council here, or view a list of councils within the Greater Melbourne region and the pounds and shelters servicing them. If the pet has an ID tag, contact the owner to let them know you have found their pet. If you are unable to immediately reach the owner, you can wait a few hours for them to call you back. Remember to notify the local council and animal shelters in case the owner calls or goes there to search for their pet. Download our Finding a lost pet fact sheet for more information.